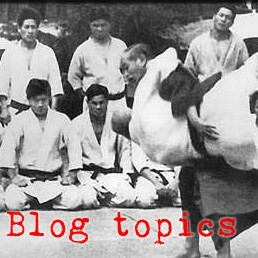 For a while now, I've been doing a series of posts about various styles of ethnic folk wrestling. The following videos are of a Korean foot art known as Taekkyon. I don't know the rules and it's not easy to infer the rules from what we see below - at least not as easy as some videos of folk wrestling, but it obviously involves kicking and throwing. I seem to recall reading a while back, perhaps in Journal of Asian Martial Arts, that this was basically a kids' folk wrestling game with the object of kicking the opponent off his feet. In any case, it's a pretty cool game. Hello, I am Jean-Sebastien Bressy, Taekkyon instructor in South Korea. I'm glad to see your interest for Taekkyon! 1. making the opponent's body touch the floor (in fact, any part above and including the knees). 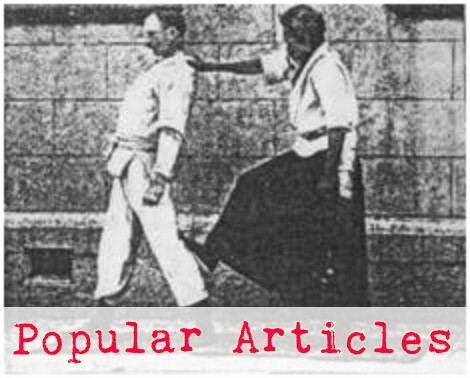 2. kicking the head (in fact, any part above and including the neck). However it should be done in a pushing kick way which hurt much less than a regular snapping kick). "Snapping" Non-pushing kicks hurt more and usually make more noise when they hit the opponent. They are forbidden in competition and give the player a penalty (fight is stopped, players face each other knee against knee and the kicked player should attack while the other may only defend him/herself). As a result, the players normally emphasize technique and speed in opposite to strength. Also, the fights without a referee (wearing a yellow tunic) are demo fights.